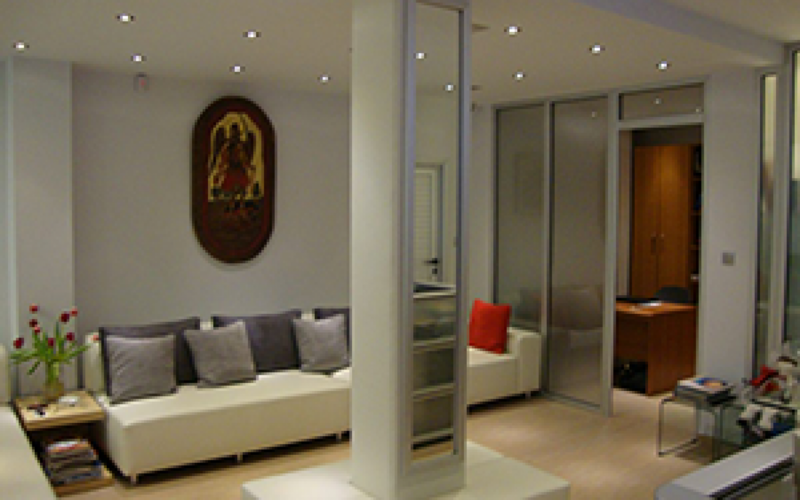 For the first time in Greece, since 1990, we are applying an innovative approach in esthetic dentistry, which could be characterized as “ dental lifting”. 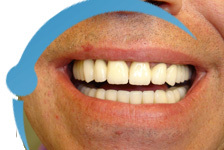 In only one day, painlessly and without anesthesia you obtain a perfect smile ( white , harmonious , straight teeth ) as a permanent result guaranteed by Athens Life Smile. Each tooth is being worked on individually and treated as a sculpture, using composite resins, the very same material used for dental fillings. In cases in need of occlusal correction. By the term “prosthetic dentistry” we describe dental restorations that include porcelain or composite veneers , crowns, bridges and implants. The prosthetic work is completed with respect to the patient’s time and according to the highest contemporary standards of quality. 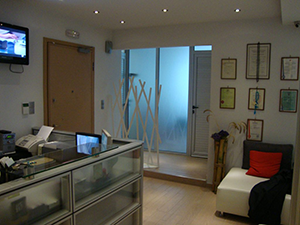 The result is excellent both from the therapeutic and the esthetic point of view, with the restorations being indistinguishable from the natural teeth. From the first treatment appointment, the transitional ( i.e. 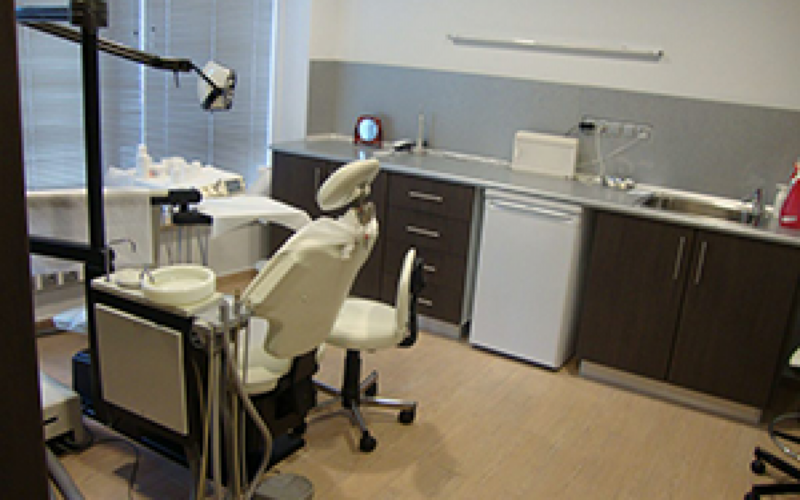 temporary ) restorations are completed, in synchronicity with the therapy of gingivitis and periodontitis. 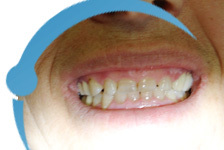 The transitional prosthetic works restore the dentition in form and function from the very beginning, and give the patient comfort and security for the quality of dental services rendered. They are used either on individual natural teeth that have extensive fillings and/or endodontic therapies – or-on implants. They cover all the surface of the tooth circumferentially, have excellent esthetics and require more than one appointment. 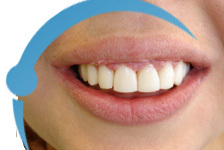 They are used when one or more teeth are missing between natural teeth , in replacement of older bridges, or to connect two or more implants. They also require more than one appointment. They are used in the empty jaw spaces, where one or more teeth are missing and they can be restored in various ways according to the requirements of each case ( e.g. they can be restored similarly to the natural teeth with individual crowns or bridges –or- they can be used to retain and support partial and full dentures. The placement of implants requires a thorough clinical and radiographic oral examination and a detailed medical history review in order to secure that a patient is an appropriate candidate for implants. Why should I have implants placed in my mouth? They prevent further bone atrophy around their positions because during mastication they provide the bone with the necessary stimuli for its continuous regeneration. They “ feel” like natural teeth ( one of the most important advantages ). Root Canal Therapy means treatment of a tooth with removal of the tissue ( i.e. nerves , blood vessels etc) that fills up the canals inside the tooth. Root Canal Therapies are painless when performed by specialized dentists ( “endodontists”) and are usually completed in 1 or 2 appointments. 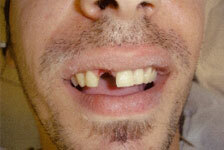 In addition, in the same appointment, more than one tooth can be endodontically treated. In some cases, symptoms may exist in the immediate post- treatment period, usually mild and of short duration that soon fade away. Root Canal Therapies by specialists, followed by the proper prosthetic restoration of the treated teeth may contribute the best possible way to the longevity of these teeth. 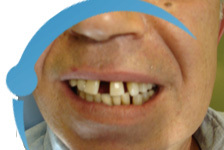 The specialized Oral and Maxillofacial surgeon who combines knowledge and training in both Medicine and Dentistry, among other responsibilities addresses problems such as removal of cysts, roots, impacted and destroyed teeth, jawbone problems , placement of grafts of various types ( e,g, soft and hard tissue grafts and tissue regeneration in cases of long term post – extraction jawbone atrophy, in order to facilitate placement of dental implants) . In addition , an Oral and Maxillofacial surgeon is trained to treat congenital or acquired pathologies and deformities of the cranium, face , mouth, neck and temporomandibular joints. WHEN IS THE REMOVAL OF WISDOM TEETH INDICATED? 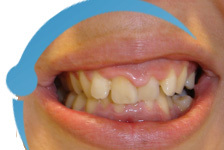 Prior to orthodontic treatment, if there is no space for normal eruption. When their eruption is accompanied by severe symptoms and/or swelling. In all cases in which their eruption affects or misaligns the rest of the teeth due to lack of space. Whenever their position prohibits the practice of proper oral hygiene, with end result recurrent problems of gingivitis or periodontitis , locally. Whenever they suffer extensive carious lesions inaccessible to proper treatment and restoration. Whenever their tilted path of eruption exerts pressure on the root of the tooth in front of them. When they are ectopic (outside the normal dental arch). For the removal of wisdom teeth a panoramic x-ray is most often required. In certain cases, when the root tips of a wisdom tooth are in close proximity to the posterior mandibular alveoral nerve, a CT-dental scan may also be required to avoid trauma to the nerve. There is no need nor indication for the removal of wisdom teeth when they are properly erupted and cause no problem in the oral hygiene of the individual. Q: What is periodontium ? Q: How is gingivitis expressed? A:In gingivitis, because of the presence of microbial dental plaque and sometimes tartar, the gingivae (gums) usually obtain a more-or-less intense red color, oedema ( swell) and may bleed, either spontaneously or during brushing. Q: How is gingivitis treated ? A: Gingivitis is treated by maintaining 6 – month professional dental cleanings and , very importantly, by brushing correctly daily, morning and evening , and by using regularly dental floss. Q: How is periodontitis expressed ? A: Periodontitis includes all the signs and symptoms of gingivitis but also presents destruction of the bone and the tissues that support the teeth. Q: What is going to happen to my teeth if my periodontitis is not treated in a timely manner ? A: In Periodontitis the chronic infection that causes loss of bone and supportive tissues, may eventually lead to tooth mobility and migration ( i.e. the teeth change from their original positions and spaces appear between them ). The mobility usually increases over time if the problem is left untreated by the dentist, with end result the loss of the affected teeth. Gingivoplasty is a “minor” surgical procedure that may be performed by the dentist in otherwise normal and healthy gingivae with the aim of improving the esthetics of a smile by changing the ratio of teeth/gums that are visible and by harmonizing the height of gingivae around teeth. Q: Can my teeth become whiter with Laser ? A: Yes, if your teeth have changed color and you want them to become whiter, bleaching with the use of a laser device will make them up to 7 shades lighter. 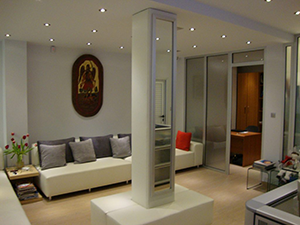 Lasers, nowadays, are in the forefront of medical technology. Q: Is it a painful procedure ? A: All bleaching procedures are painless. Yet, there is a possibility of a transient sensitivity during bleaching if the teeth have cracks –or- attritions / erosions- or – gingival recessions with exposed roots. Usually, this sensitivity stops immediately as soon as bleaching is halted. Q: Are the results immediate ? A: Yes, in about 20 minutes we are able to obtain a bright mouth, at about the same cost as with other traditional bleaching methods. Q: What is the duration of the bleaching effect on my teeth and when must I repeat it ? A: The longevity of the bleaching effect depends largely on the dietary and other habits of each person ( e.g. smoking, consumption of tea, coffee , red wine etc). For some , it may be 2-3 years. For others, as in smokers, that tend to present color changes much sooner, it can be said that the bleaching procedure may be repeated fearlessly in a year. At the same time , the result can be maintained by home- use of bleaching guards under the specific instructions of the supervising dentist ( e.g. bleaching agent to be used , supplied by the dentist, method, frequency and duration of use). 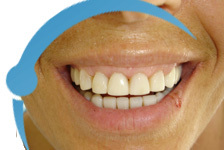 Bleaching can not be performed on teeth that bear any prosthetic or other restorative work. 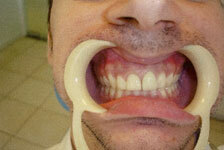 It can be done only on natural intact teeth. Prevention includes the regular six-month recalls at the dental office for tooth cleaning , diagnosis of oral / dental problems, checking of the level of oral hygiene practiced by the patient, since inadequate or inappropriate brushing may lead to gingivitis and /or tooth caries, and rendering of instructions related to the maintenance of oral health and the prevention of problems. The cost of tooth cleaning is low , while the timely diagnosis prevents extensive and costly therapies with an overall gain of expenses. The correct diagnosis is responsibility of the dentist and it is the result of his/her scientific knowledge, clinical experience and conscientiousness. The correct and timely diagnosis restores immediately the oral /dental health and prevents further therapeutic problems, which if they are treated at a later time increase the cost of treatment. Brush your teeth daily, morning and evening, as well as in -between the meals and snacks, even after coffee. Use daily dental floss. Often, brushing only, is not enough to remove food from your teeth. Do every 6 months a preventive check up. Avoid to use soda ( Sodium Carbonate) or salt for tooth brushing. 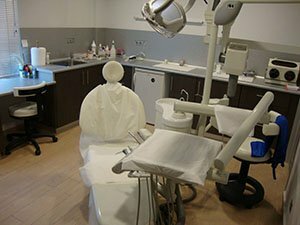 Specialized dentists and personnel are using the equipment and the applicable techniques, in order to achieve the desired result, free from pain and the entailing strain, covering strictly all the contemporary demands of disinfection – sterilization. 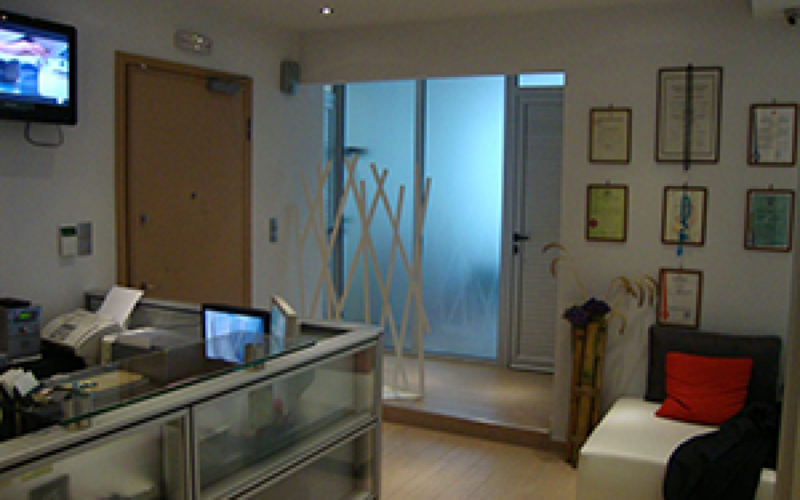 In our Clinic you will find all the specialties that concern the fulfilled restoration of a mouth. 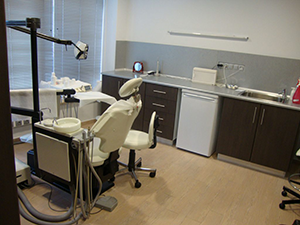 Specialized dentists are deciding jointly the therapy plan, being based on the full medical-dental history, suggesting a united, guaranteed and fulfilled program of quick restoration. During your first visit no treatment is rendered; instead the time is devoted to the accurate diagnosis of your dental/ oral problems and to careful listening of your concerns by our dental specialists. 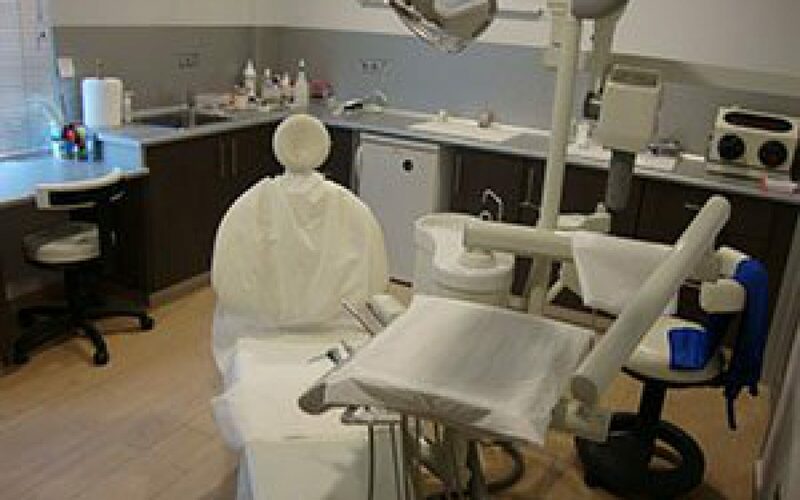 Information and advices are exchanged in a worm, friendly environment.During the visit emphasis is placed on instructions of Oral Hygiene, which are considered of fundamental importance of oral health. Also, data related to your features ( shape, size and color of teeth , mouth and overall face) are recorded , analyzed and finally synthesized in order to determine the treatment approach best indicated for your case. In this stage, you are going to receive a written report of the treatment proposed , the time schedule of the proposed treatment and the expenses involved. 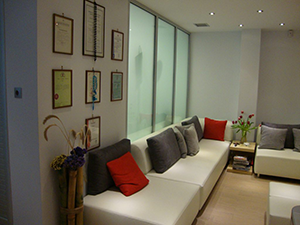 We are certain that through this first, friendly and thorough interaction, you will come out convinced about our professionalism, scientific Know- how , and experience of our staff. These are our best assets and the foundation for the long term warranty for an absolutely healthy and natural smile.